The Men's Ontario Rain Jacket from Ayacucho is a stylish coat for everyday adventures. 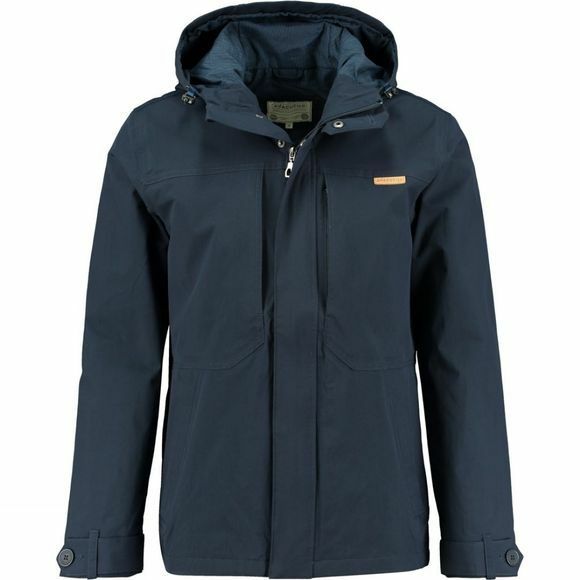 Perfect for outdoor activities and days out with the family in a more urban setting, it will keep wet weather on the outside. 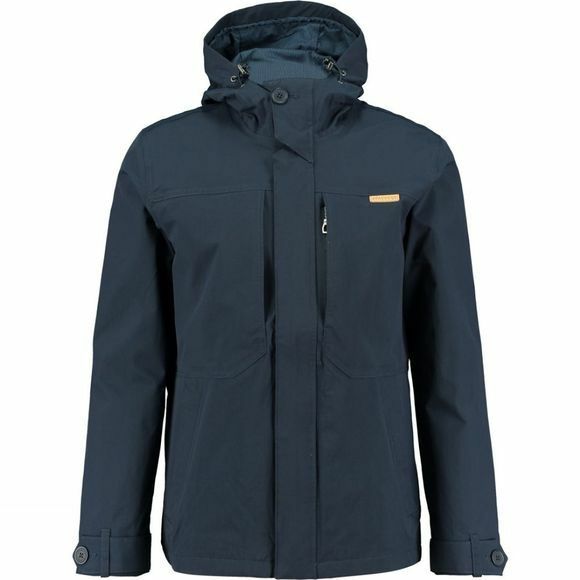 It has an adjustable hood for great coverage even when the wind blows and the adjustable cuffs are ideal so you can get the perfect fit that doesn't let in any drafts on those bright but breezy days.